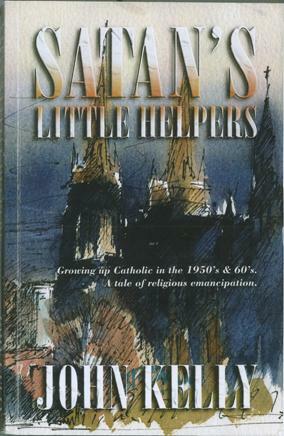 SATAN’S LITTLE HELPERS effortlessly captures the 1950s and 1960s in suburban Australia. Catholics will laugh and cry, non-Catholics will laugh and laugh. Anyone who grew up in this period will share the laughs and exasperation, will envy and be touched by the teenage love story. An engaging plot with surprising twists and turns and all the horrors of school, families, teenage and first love … and all the laughs. THE PLOT: A casket containing a remarkable relic of a 17th century nun, Saint Margaret Mary Alacoque, is stolen from a devout society in France by one of its members, a priest from Sydney. 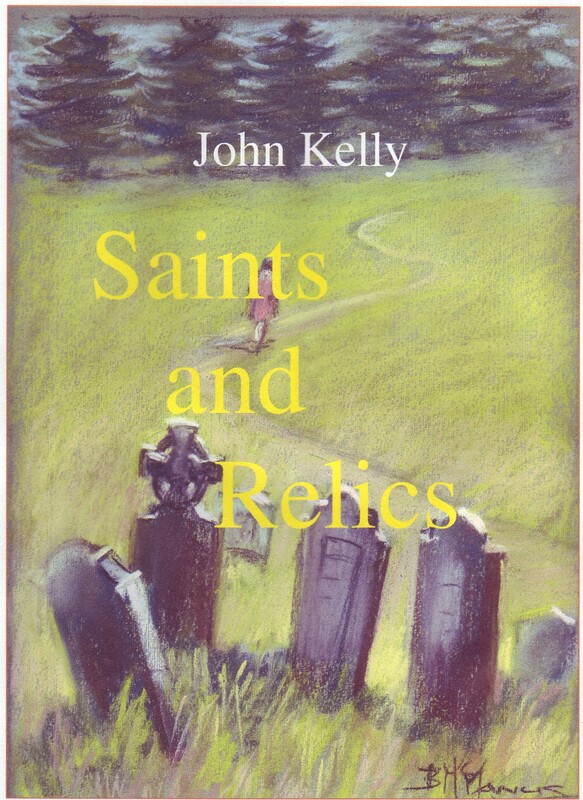 The priest, Father James, secretly entrusts the casket to two women in Monterey Creek, a small country town in New South Wales. The Society immediately sends Monsignor Henri Pascal from Paris to Australia to recover both the relic and a manuscript written by the nun, which describes her final revelation. THE COMMENT: Set in a small country town in New South Wales, and complete with an assortment of colourful characters, this intensely human story posesquestions for devotees of saints and relics, confronts long standing theological convictions, and articulates a major dilemma for the Catholic Church: What to do when a priest falls in love. A powerful and absorbing drama about ordinary people, played out in Australia and France, it captures the essence of human frailty, and that unique Australian spirit of scepticism. 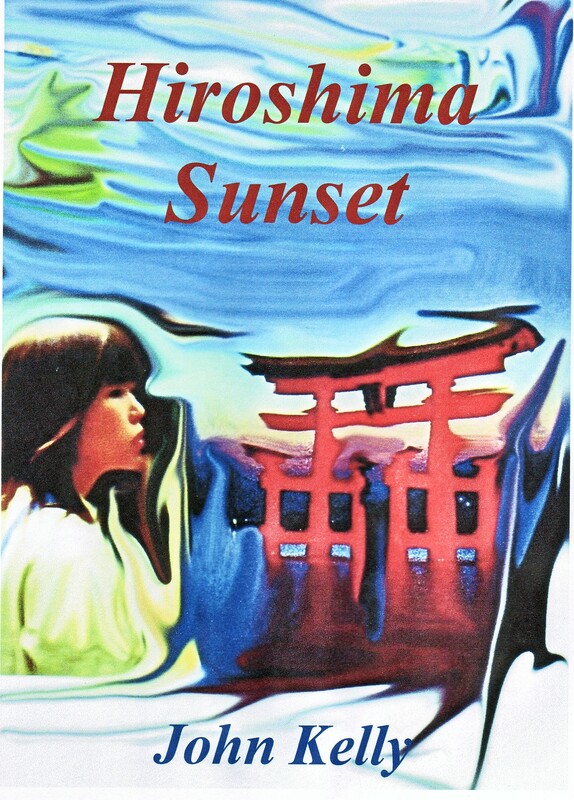 HIROSHIMA SUNSET is much more than a novel. It’s a love story woven within a riveting factual account and told by way of a mysterious journal that keeps the reader guessing until the end. Cleverly written, easily understood and shocking, it exposes some little known truths about the decision to drop the atomic bomb on Hiroshima in 1945; that Japan wanted to surrender and overtures to the west were ignored. Little known also, is the fact that thousands of Australian soldiers served in the post-war occupation and worked to re-establish some normality in a devastated country. Even if you are not into war stories, this is an educational must-read. Fascinating, descriptive, informative; a page turner. A beautiful story with a very poignant message about the decision to drop this horrible bomb. For me it puts into perspective the term used so much today “Weapons of mass Destruction”. Nothing a terrorist could contrive could come anywhere close to what was dropped on Hiroshima. That apart, this book is one of the best stories I can remember. Go on give it a try you won’t regret it.